, entries are now open for the Spring Rogaine. Volunteers wanted for 2019! You clear the decks and we will clear the air for the last rogaine for 2018. Come with a clear head and clear grit for a fun rogaine in a well-loved southern corner of the ACT. 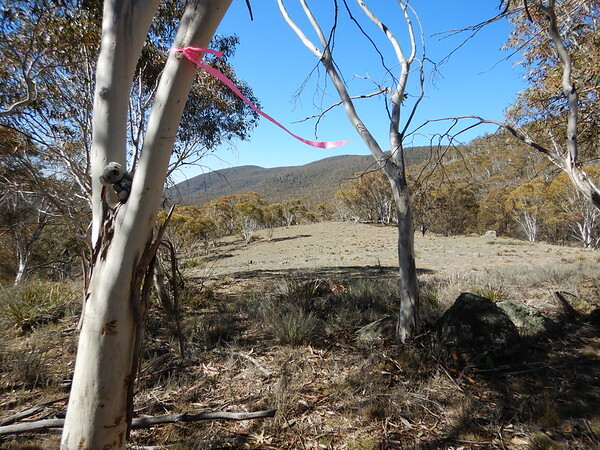 If you haven’t guessed already, it is near Mount Clear in Namadgi National Park and some adjoining private property. The area has lots of open forest and many grassy / frost hollow valleys. Check out the photos on smugmug. Barkley has been out there taking selfies at some of the control locations. It takes about 1.5 hours to drive from Canberra and 50 minutes from Tharwa. Parking is limited at the HH site, so start planning your car pooling adventure now. Camping at the HH is free on Friday and Saturday nights. The night sky is so clear you can see a zillion stars! We need a couple of people to help on the day to get everyone started (and finished). So if you can can’t compete – sore legs, arms or fingers – we’d be happy to see you! Call or email Jean (rogaine.mail@gmail.com or 0448 954 471). We are taking credit card and Payal! Would you like to set or help vet a rogaine in 2019? We are looking for people to help across most of our events. Rogaining associations interstate really need more volunteers! In particular, they are looking for younger members who can help keep the sport of rogaining alive for the next generation. Your rogaining year does not have to end after ACTRA's Spring rogaine. There are great sounding events in New Zealand on 24/25 November close to Dunedin and in Tasmania on 1/2 December on the Forester Penninsula. The New Zealand event is called Hamel's Haunts and the blog describes the area as "Hamel’s Haunts" (pictured above) stems from the fantastic guide book of Dunedin Tracks and Trails put together by Antony Hamel. Stone ruins, water races, waterfalls, hermits and old guided walks are all part of Dunedin’s rich history. The land includes some native forest, the Clouds of Leith Rainforest, some high tussock grasslands, swamps, exotic forest and scrub lands. The Tasmanian event is called Bangor 3 - Return of the Oysters. The Tasmanian's say December 1st and 2nd sees us heading back to the future with another gallop around this fine property in the states south east on the north of the Forestier Peninsula. Like one of her fine wines this property just gets better with time. Possibly the only trilogy (previous events in 1998 & 2003) to run longer than the Lord of Rings. 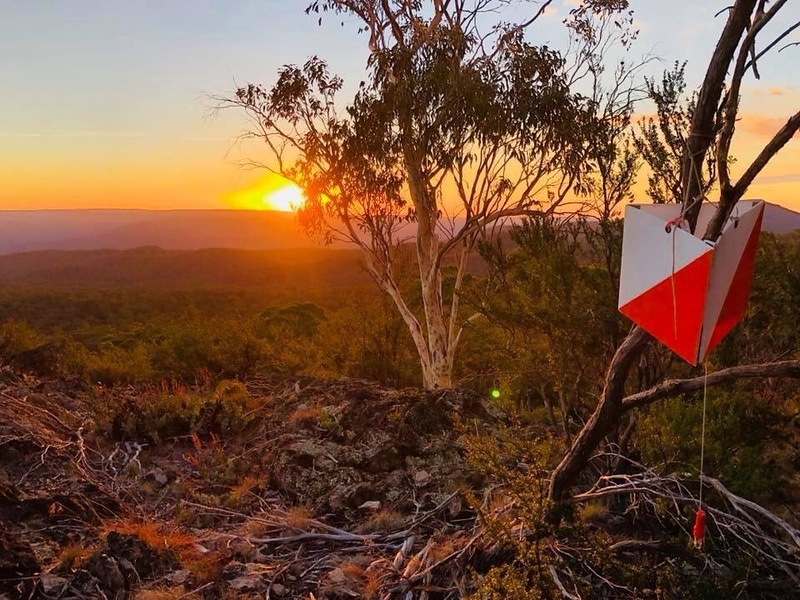 The course will see you taking in scenic soaring coastal cliffs, beaches, historic monuments, broad acre paddocks, the occasional burnt out Hyundai Excel, and if you get your timing right, a cheeky stop for oysters and coffee. With a high density of controls close to the hash house and a beautiful spot to camp we are hoping to lure a host of families and less confident navigators into the world of Rogaining as well as entertain the gnarled competitors of yesteryear.